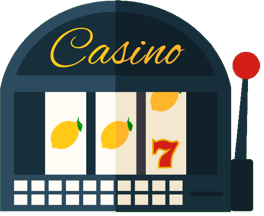 Happiest Christmas Tree slot is the latest release from Habanero slot provider, and it will bring the holiday spirit in gamblers homes this December. 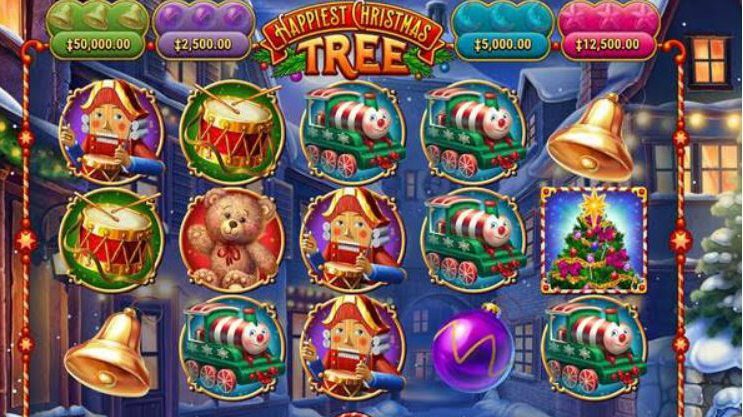 With tinsel, bells, toy trains and a nutcracker among its slot symbols, Habanero’s latest slot, Happiest Christmas Tree, is sure to bring slot players some cheer and bring the holiday spirit in their slot sessions. 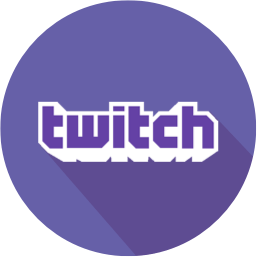 3 Christmas tree wilds on the reels will offer the player the free spins bonus feature and the player can enjoy the festive round with some great wins and gameplay hoping for some big wins at the end of the year or even in time for Christmas.